I Love my Zwahlen Huni Ballet Slippers, made in Gstaad Switzerland. 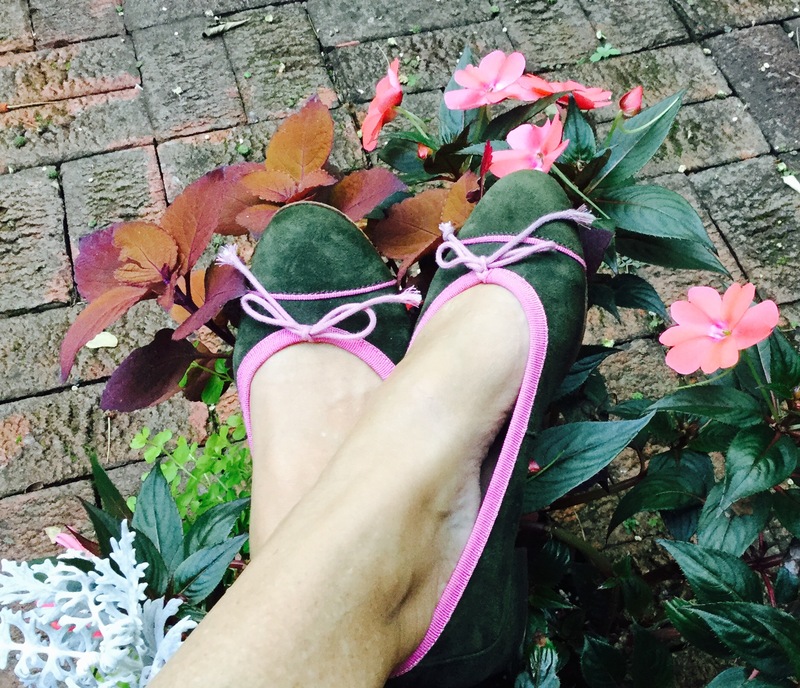 A must for daytime….so comfortable and extremely beautiful. 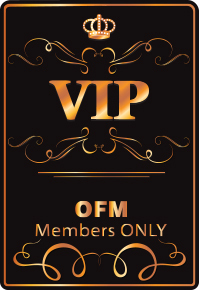 They come in a variety of colors and are truly durable! 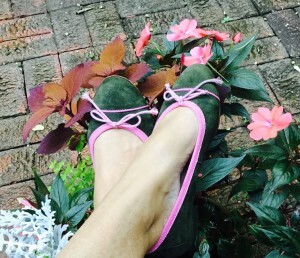 I have had mine for over a year and they look fabulous. 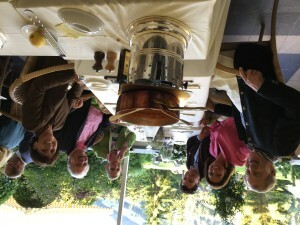 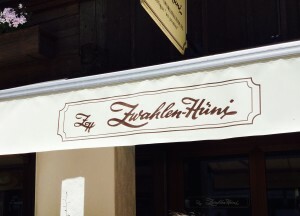 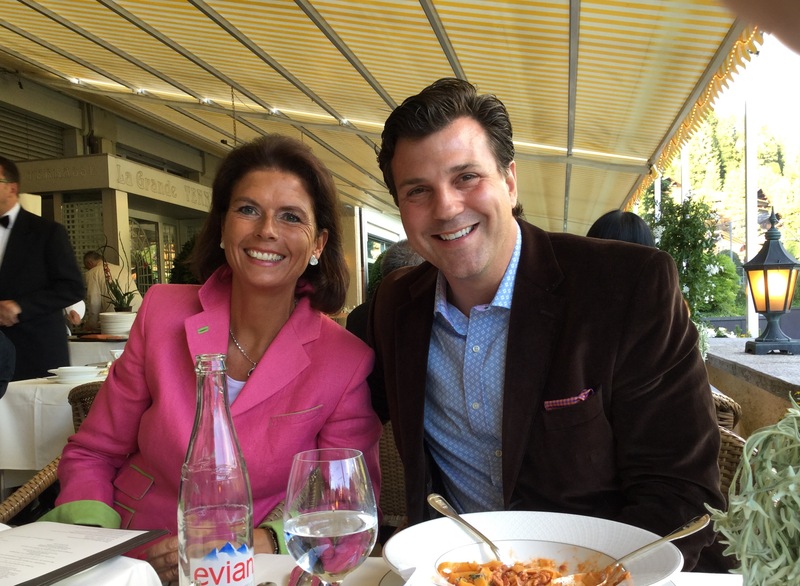 Zwahlen Huni has two locations, one in Gstaad and the other in Saanen. 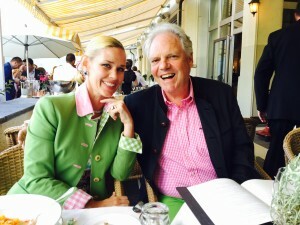 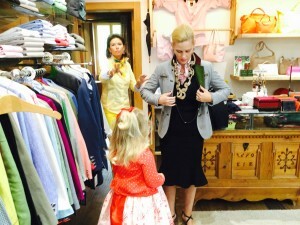 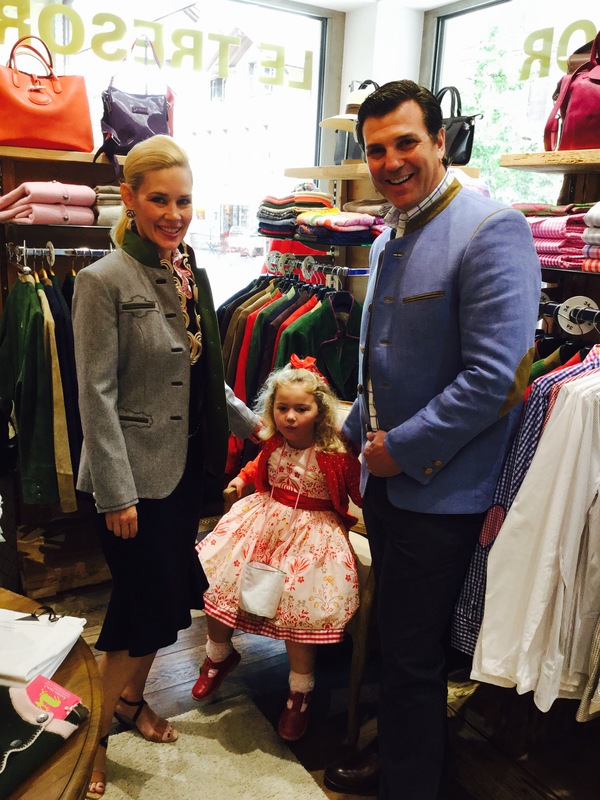 Both are magnificent, and purchasing clothes of the Austrian style is both chic and International. The boutiques carry a Couture Line ~ as well as other well known labels…Barbour, Vicomte A., Longchamp, Woolrich-John Rich and Brothers, Barutti, and Sasso are just a few. 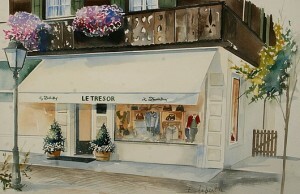 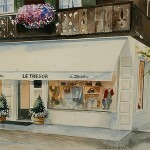 In Gstaad, visit Promenade 55…a beautiful store!